R. Stephen Miles, Jr. - Kissimmee Attorney - Overstreet, Miles, Cumbie & Finkenbinder, P.A. Born in Bristol, Virginia, Mr. Miles has been a resident of Kissimmee, Florida from 1950 to the present. 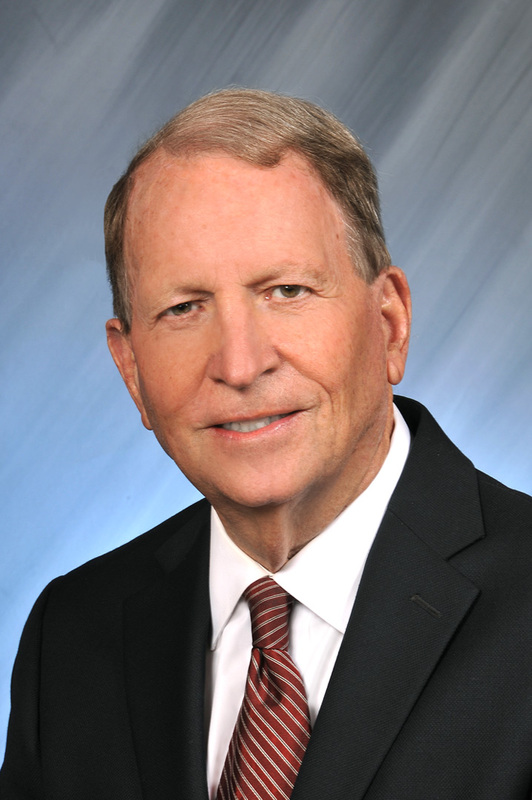 With over 45 years of experience, Mr. Miles’ practice covers a wide-range of civil law matters, including commercial and residential real estate closings, boundary and zoning issues, civil litigation, and representation of the Osceola County Supervisor of Elections and Osceola County Tax Collector. Steve has served on multiple community boards and associations.